Line Drainage Systems and that old Eurythmics song, Here Comes The Rain Again, often come to mind at this time of year. I so often seem to have that song going around my head because even though we’ve just had another wet and wild winter, but you just know the rain will keep falling into April and beyond. 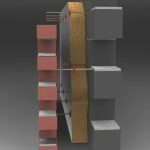 And of course, channel drainage systems from Killeshal come to mind because something will need to handle the resultant surface water, particularly where high capacity or heavy load-bearing drainage channels are required. 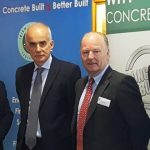 Killeshal have been offering Line Drainage Systems for quite a few years, so we’ve built up a good understanding of what is best suited to any given project. Our ULMA Line Drainage Systems cover a wide range of applications, with models specifically designed around particular use cases. These range from lightweight domestic back garden units to our F200 and F300 units designed for heavyweight use on the likes of aircraft runways and terminal aprons. 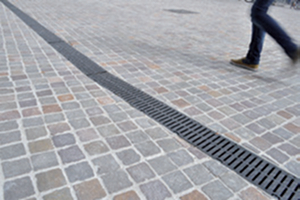 One of our most popular line drainage systems is the ULMA Multi-V. This is essentially a greatest hits channel, incorporating in a single system the advantages of our other lines. 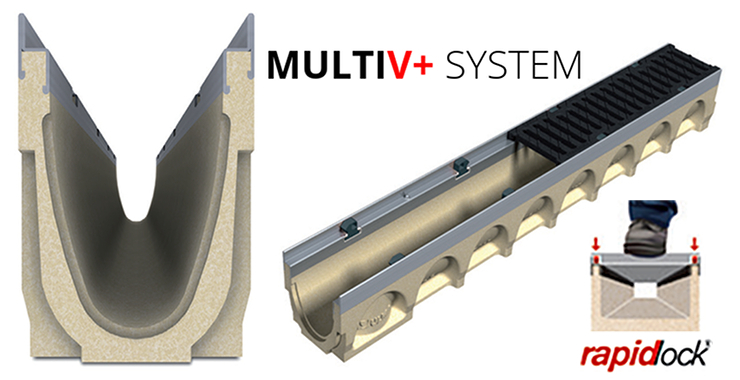 Multi-V features the economy of the SELF system, the low heights of the MINI range, the 8-point fastening of the F line and the option of pre-sloped, cascaded or mixed slope provided for by the U and UK systems. Not only that, but it’s available in a number of different heights and a load class of up to D400. 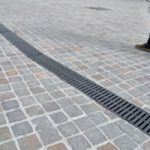 That makes it one of the most versatile line drainage systems and an excellent choice for most applications. Tough enough for the loads that may pass over them they and very much fit for purpose in transporting large volumes of water quickly, away from the area to be drained. Installation of these systems is straightforward (see here for a PDF guide) And of course, we can help to specify and supply a full system, including appropriate sump units, end caps and so on. Contact our team at KPC to see how Line Drainage systems from KPC can provide an efficient surface water clearance solution to suit your project specifications. Click here for our Line Drainage products page.